Take kids to the aquarium to celebrate your child’s birthday. Decorated with a vibrant sealife design, these single-sided square invitations are the perfect way to get the word out to guests about your little one’s upcoming party. There’s a whole gang of underwater critters, including a purple octopus, a pink sea anemone, brown and blue fish and orange starfish. Bright blue water makes up the background of each card, and there’s space for information about the festivities in complementary white and yellow fonts. The text is fully customisable. 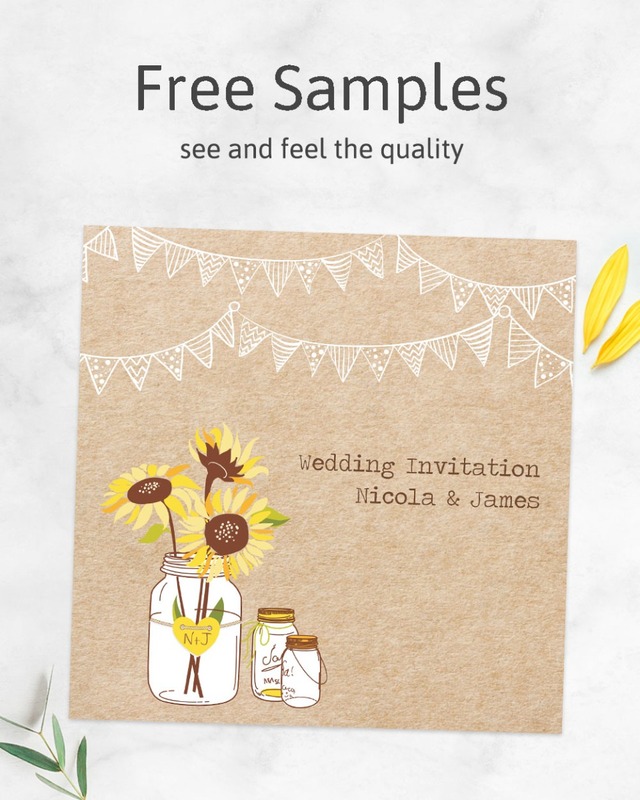 Make sure to let us know what you want included, such as the date, time and place, your child’s name and how to RSVP, and we’ll personalise the invites to suit your needs.